Aged care in Ringwood is perfect for anyone looking for high quality care close to home. Our location neighbours the Ringwood Lake Park, and in close proximity to the Eastland Shopping Centre. Our aged care Ringwood location offers aged care services such as ageing-in-place, dementia care, respite care and palliative care. These care services are a standard across all of Regis locations in Australia, however what sets us apart from our competitors are our personalised lifestyle program and the Mosaic system. 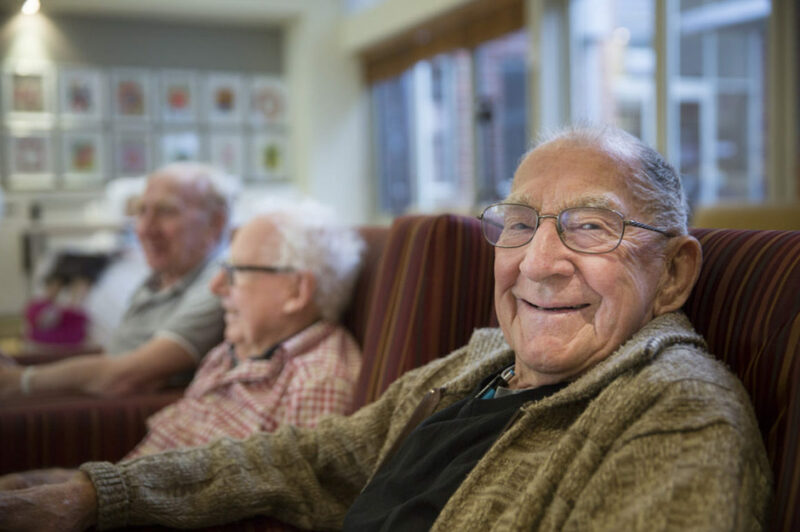 Over the years, we have adjusted and improved the types of care offered and the leisure services at our locations across Australia, with our residents in mind. We place an emphasis on nutritious food, with on-site cooks at all of our facilities. We can’t wait for you to join us at our Ringwood nursing home located at 294 Maroondah Highway, Ringwood. Call us on 1300 998 100 or send us an email for more information.